We are pleased to be able to help you with tyre care questions. If you have any concerns about the condition or legality of your tyres, call us or bring the vehicle along to us. We can take care of your tyre care needs. we’ve provided some pointers on tyre care below. We recommend checking tyre pressure every two weeks to ensure the correct level of inflation. Always check tyres before they get warm and ensure that you follow the manufacturer’s recommended pressure. The wromng degree of inflation either more OR less will cause irregular wearing across the tyre surface. If the car tyre is worn predominently on one edge, inner or outer it may be due to incorrect wheel alignment. Since tyres are your vehicle’s point of contact with the road, tyre safety is an essential factor in car handling. Omitting to check their condition can create a risk for yourself and other motorists. We recommended you check your tyres at least monthly. 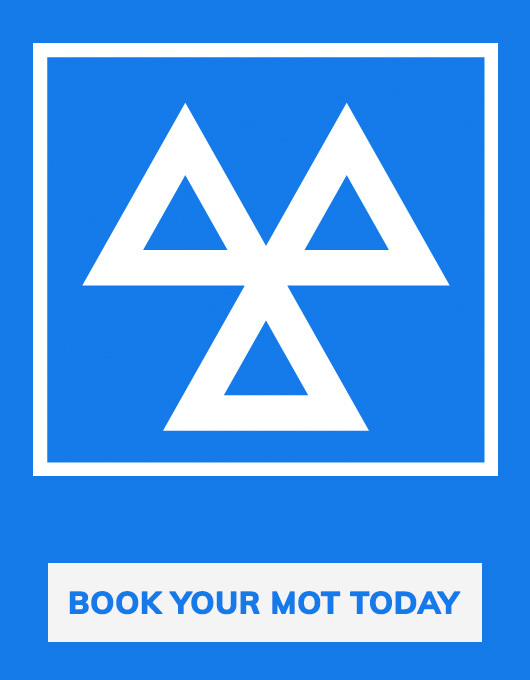 Having your tyres inspected by a qualified technician is recommended if you are uncertain of their condition. Start off by inspecting the inside and outside walls of the tyre. Poor condition is signified by by various defects e.g. lumps, bulges, cuts, tears and cracks. If any of these are present it is an indication that a replacement is necessary. Check that the depth falls within legal limits and that the pressure is correct. You should always include the spare tyre in your checks. Deterioration in the condition of your tyres causes a reduction in the efficiency of steering, braking and acceleration as well as increasing fuel consumption.